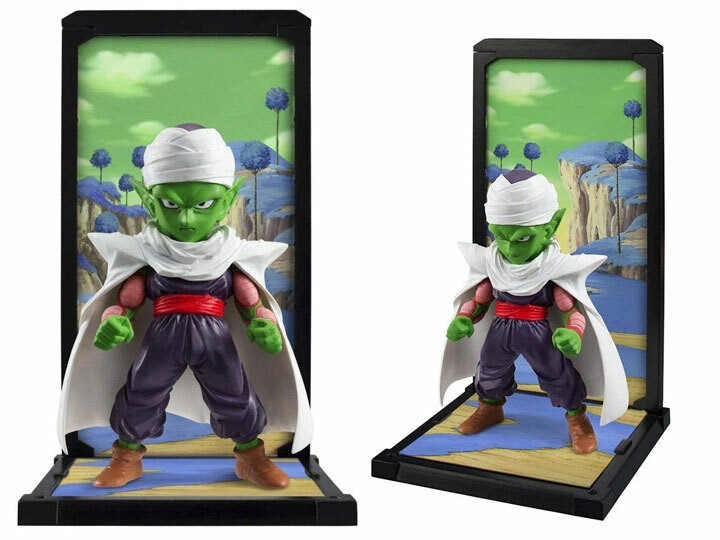 TAMASHII NATIONS' extensive character modeling know-how is now completely concentrated into 9cm figures! From Japan to the world, comes a collectible brand that sets the standard of character figure arrangement. 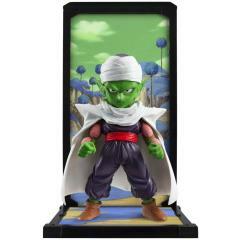 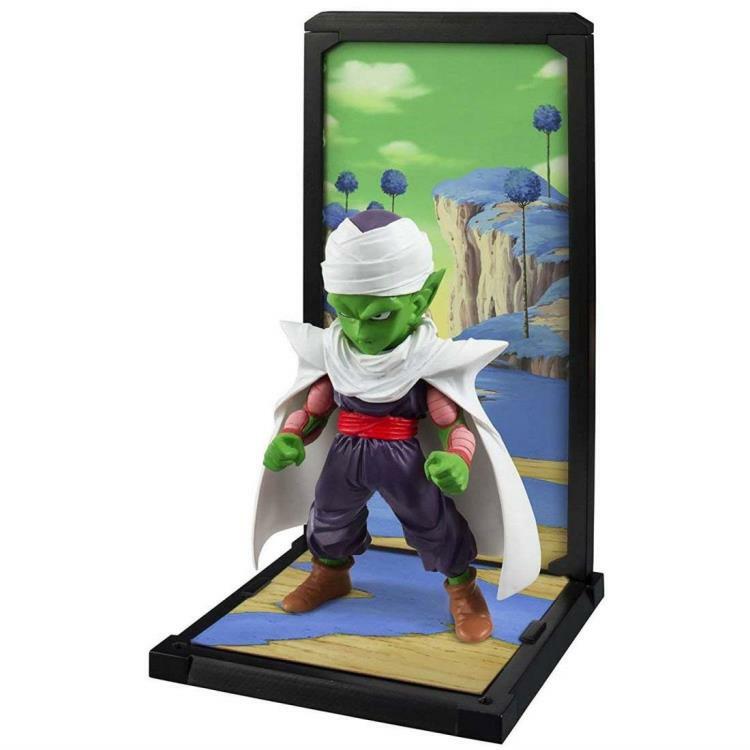 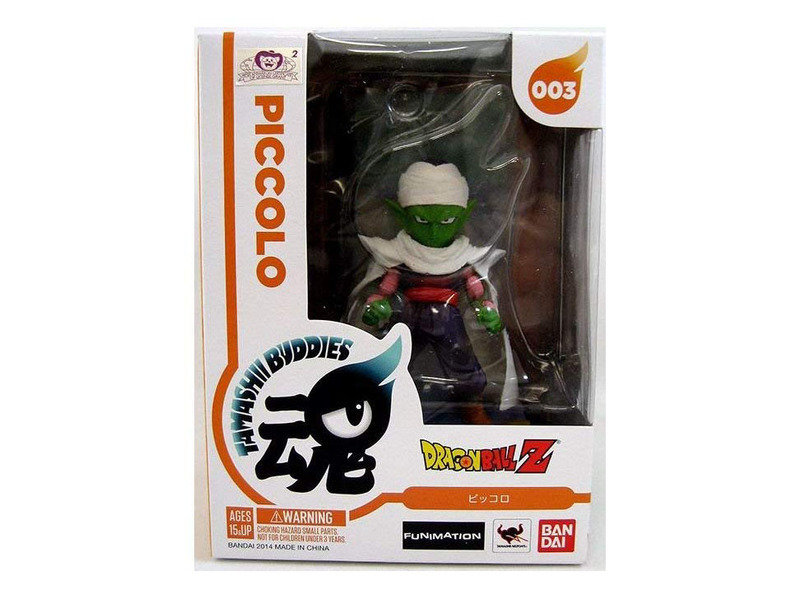 Next in the TAMASHII BUDDIES line is the world's best dad, Piccolo, in chibi-size!